Avaya’s flagship line of IP Deskphones offers brilliant audio quality, low power requirements, customizable options, and high performance. The phones feature context-sensitive graphical interfaces and large color touch screens, which deliver increased call control while simplifying the traditional desktop telephone experience. 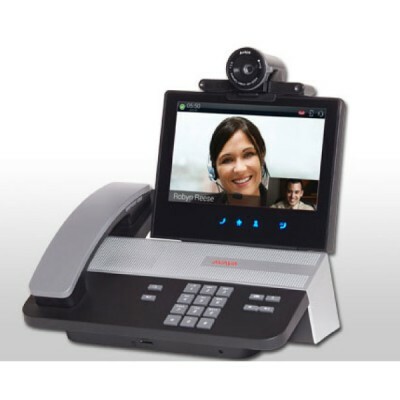 An Avaya Video Collaboration Station delivers an executive video conferencing system on your desktop—and also gives you a SIP-based business phone and key productivity enhancing communications features all in one station. Use presence, synchronized contacts, even a synchronized calendar—all available on a seven-inch touchscreen, right on your desk. There’s a detachable HD camera, flexible HDMI inputs and outputs, and wideband audio. Avaya’s Video Collaboration Stations make it fast and easy to launch your personal or small-huddle engagement environment. Collaborating via video with associates, customers, and vendors—especially contacts you rarely or never meet in person—can enhance relationships and lead to faster, smarter decision making. Engaging in a virtual video room lets everyone interact, share, and present as if they’re all in the same traditional conference room—all that’s missing is the morning pastry tray. 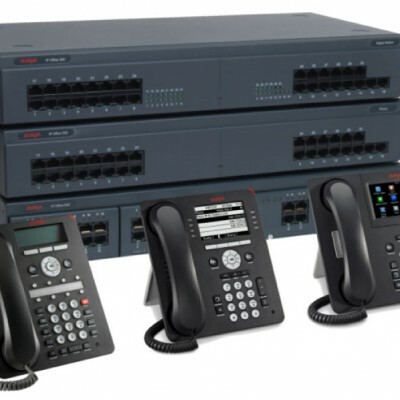 The Avaya IP 500 telephone system is a base unit of the Avaya IP Office range, and is the most popular of the Avaya IP systems. It is a phone system specifically designed for small to medium businesses. The IP 500 is a very affordable office telephone system, but when the business grows, additional licenses can be purchased to enable more features. This makes the IP500 base cost lower than other telephone systems, which is why it is the system most buyers choose.